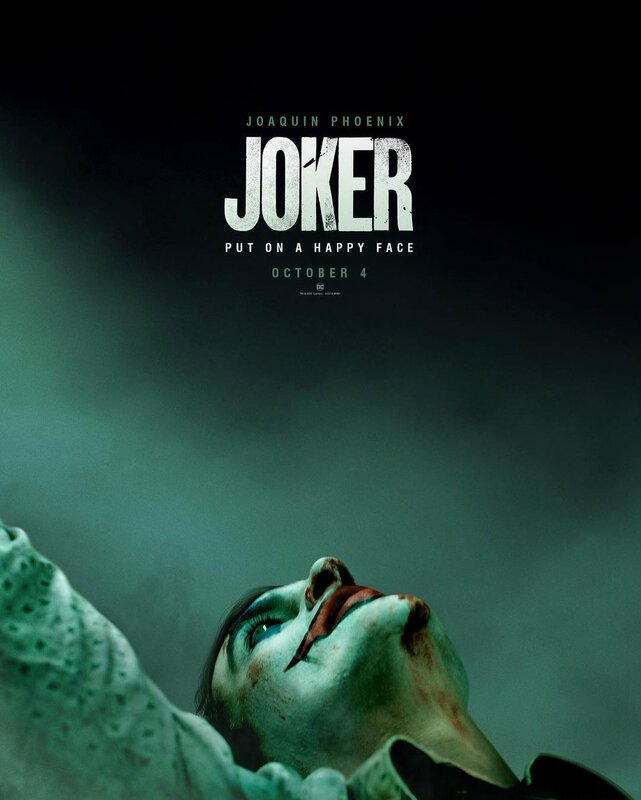 After three months of filming in New York City, production has finally wrapped for Todd Phillips’ upcoming Joker movie. 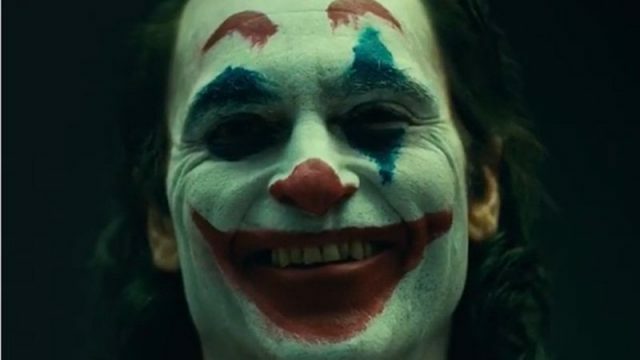 The news came with the released of new set photos from the Daily Mail (via Comic Book), featuring Joaquin Phoenix as the titular villain/Arthur Fleck along with Zazie Beetz’s Sophie Dumond as they walk separately down a long set of stairs. The film also stars Bill Camp (Red Sparrow, Molly’s Game), Frances Conroy (American Horror Story, Castle Rock), Brett Cullen (42, Narcos), Glenn Fleshler (Billions, Barry), Douglas Hodge (Red Sparrow, Penny Dreadful), Marc Maron (Maron, GLOW), Josh Pais (Motherless Brooklyn, Going in Style), and Shea Whigham (First Man, Kong: Skull Island).